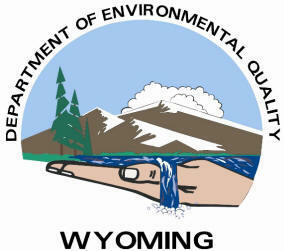 The Environmental Protection Agency is telling the Wyoming Department of Environmental Quality that it has to conduct a public hearing about an aquifer exemption request by Linc Energy. Linc is proposing an underground coal gasification project in Campbell County. The coal is in the Wyodak Aquifer, and the exemption would relieve the company from adhering to the strict protections outlined in the Safe Drinking Water Act. DEQ already approved the aquifer exemption, but it did so without public input, so EPA, which makes the final decision, is calling for a do-over. A project that proposes setting fire to deep coal seams in order to produce fuel is moving forward. At a hearing last week, the Environmental Quality Council rejected arguments that Linc Energy’s proposed underground coal gasification project would contaminate drinking water supplies in Campbell County. But as Wyoming Public Radio’s Stephanie Joyce reports, concerns linger about the safety of the technology. The Department of Environmental Quality says it’s not clear whether they will continue monitoring air quality in Converse County after this year. DEQ began the monitoring about a year ago, because of public concern about emissions from oil and gas development. So far, their data does not indicate any violations of air quality standards but there have been several days with high pollution levels. The agency’s Cara Keslar says they’ll probably move the monitoring station to another location after they’ve collected a full year of data. 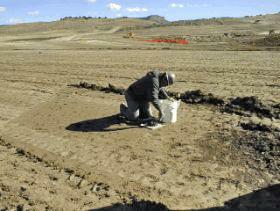 Disposing of oil’s biggest byproduct is going to be a challenge for Wyoming in coming years. That was the takeaway from a panel discussion Wednesday about water use and energy development. The Wyoming Department of Environmental Quality is issuing stricter air quality rules for the Upper Green River Basin. The area does not meet federal air quality standards because emissions from oil and gas production have caused ozone to form. The new rules impose stricter emissions controls on new facilities, or facilities that are being modified. The D-E-Q’s Steve Dietrich says these requirements were already in place within the boundaries of the Jonah and Pinedale Anticline gas fields … but now they’ll extend to the entire Upper Green River Basin. Landowners in Wyoming are upset that the Environmental Protection Agency is relinquishing its role in a study that could link hydraulic fracturing with groundwater pollution. 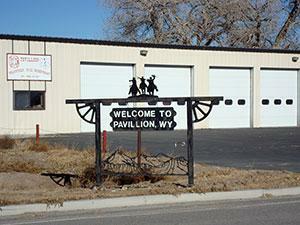 The State of Wyoming is taking over an investigation of water quality in Pavillion, from the EPA. Encana Oil and Gas has natural gas wells in the area…and the EPA started testing water wells there after residents complained that the water was becoming polluted. The agency released a draft report in 2011, which tentatively linked the contamination to fracking. The Wyoming Department of Environmental Quality has started work on a study to determine the feasibility of regulating a larger share of uranium mining in the state. Currently the industry is regulated by both federal and state agencies, which some operators say is burdensome, repetitive, and increases the time necessary to receive a permit. The legislature passed a bill this session commissioning the study about becoming what’s called an agreement state. 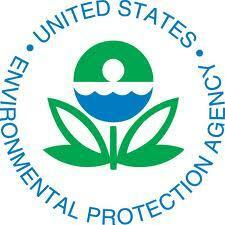 The Department of Environmental Quality has installed air quality monitors in Casper and Rock Springs. DEQ Spokesman Keith Guille says they want to find out what pollutants are in the air, and whether they’re occurring at levels that are hazardous to public health. 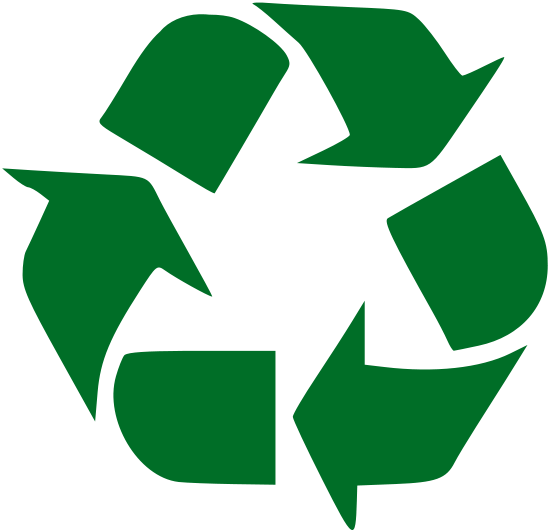 The Wyoming Department of Environmental Quality is wrapping up an engine emissions study it started in May of 2011. The study looks at emissions from engines around the state, like generators running on oil and gas fields, to find out if those emissions are in compliance with air quality laws. DEQ Air Quality Engineer Jon Walker says operators have traditionally been in charge of monitoring their own engines, but he says that’s not a good system. The Department of Environmental Quality is considering new regulations for the energy industry in Sublette County, in order to address the ozone problem there. Ozone is a component in smog and can lead to health problems. 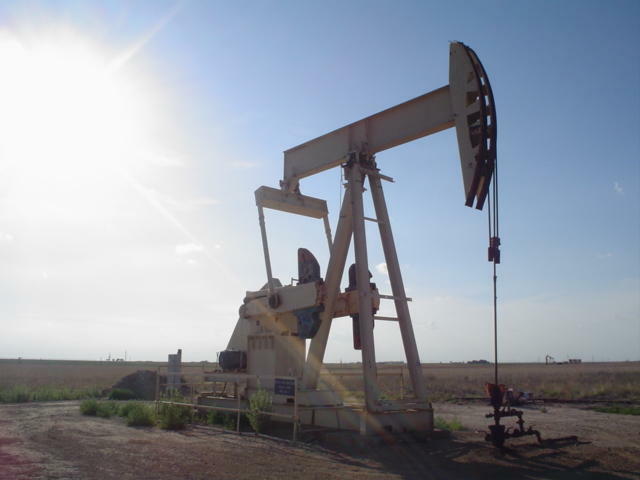 In Sublette County, it’s caused by emissions from the oil and gas industry. DEQ’s air quality administrator, Steve Dietrich, says one area they want to focus on is older production equipment that predates the current emissions rules. Tomorrow, the Department of Environmental Quality will announce how it plans to fix air quality problems near Pinedale. Emissions from oil and gas development in Sublette County have caused ozone, or smog, to form at levels that exceed federal limits. Last year, a community task force recommended possible solutions. They called for tougher regulations on industry and more rigorous air quality monitoring, among other things. The EPA issues water discharge permits on the Wind River Indian Reservation to oil and gas companies bringing up water with their oil. That water, called produced water, is dirty and often warm even in winter. The permits are issued through an EPA waiver that allows such water to be discharged in the arid West if it’s being used beneficially. 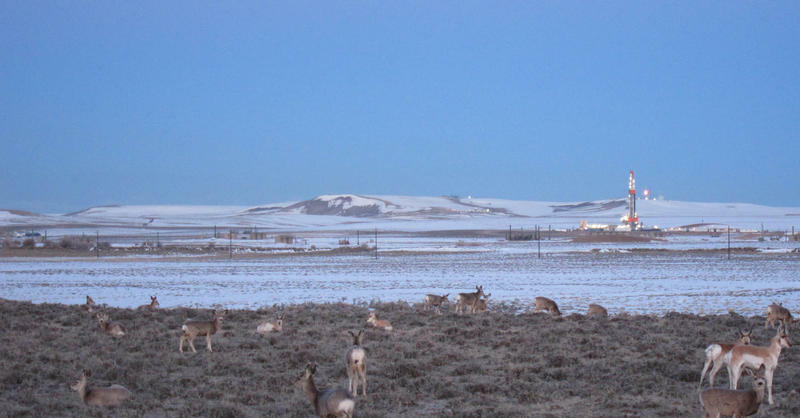 In the drier parts of Wyoming it is sometimes the only source of water for livestock and wildlife. A working group looking into groundwater contamination near Pavillion is still debating findings of contamination of water wells near the town. State officials are still studying the results of a U.S. Geological Survey test and some possible conflicting information with an Environmental Protection Agency study. Wyoming environmental regulators say carbon dioxide bubbling up from the ground may have killed six ducks and polluted a stream. The leak happened in an area where CO2 is injected underground to help revive an old oil field and boost oil production. 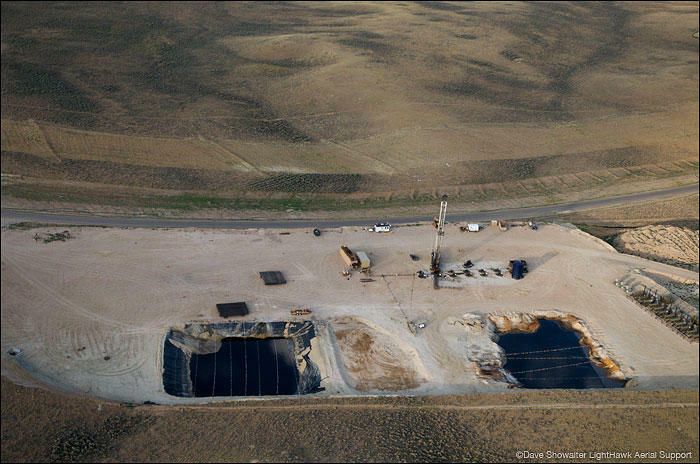 The Wyoming Department of Environmental Quality has ordered Anadarko Petroleum to identify and control the carbon dioxide leak into Castle Creek in central Wyoming. DEQ also is telling Anadarko to monitor the stream's acidity until three consecutive tests show normal pH. 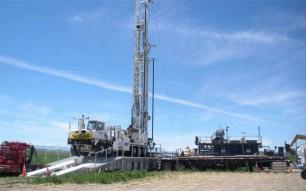 The U.S. Geological Survey has released new data about groundwater testing near Pavillion. The testing was meant to provide additional information about whether hydraulic fracturing, or fracking, caused water contamination there. Keith Guille with the Wyoming Department of Environmental Quality says no one quite knows what the results mean yet, because the USGS only provided raw numbers, not analysis. 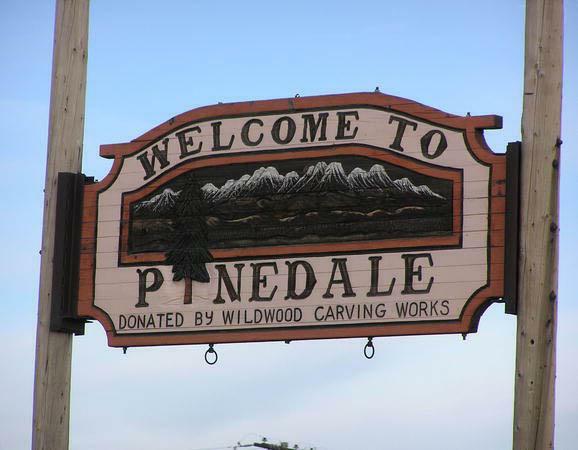 A task force in Pinedale has come up with a list of recommendations for how to fix air quality problems in Sublette County. The area violates federal air quality standards because oil and gas production have led to high levels of ozone, or smog, in recent years. So at the suggestion of Gov. Matt Mead, a group of citizens, industry reps and local leaders got together to come up with a solution. 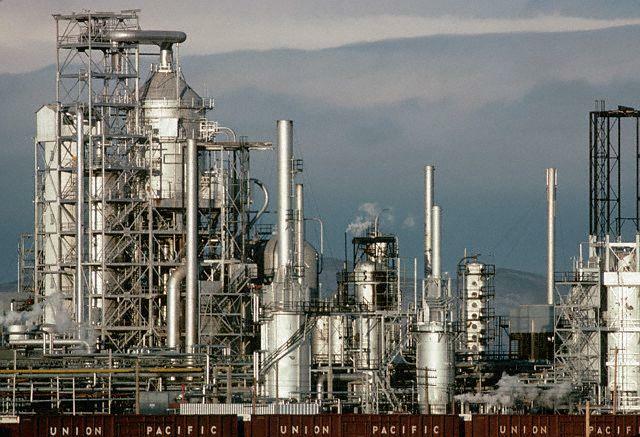 An organization connected with the Centers for Disease Control says it believes there should be more scrutiny of emissions coming from the Sinclair Oil Refinery. The Wyoming Department of Environmental Quality says oil and gas companies in the Pinedale area are improving efforts to curb emissions on high ozone days. The area is not in compliance with federal Clean Air Act standards, and the DEQ held a public meeting Tuesday, to brief residents on its efforts to combat the high ozone levels.